Simplified controls now allow customized homepages for Facebook users. The new changes to Facebook’s News Feed make it possible for users to prioritize updates from particular friends and Pages by using a cool called “See First.” The same tool allows users to de-prioritize content or put friends and page “on pause.” Click here to read more. Companies are flipping the script. 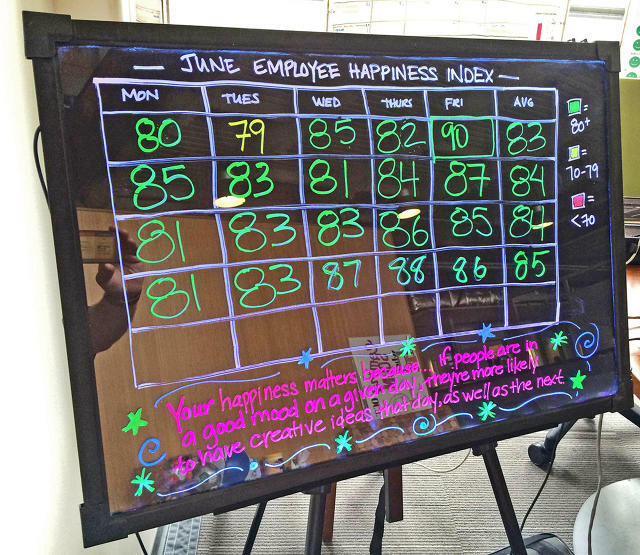 In addition to using data from customers to improve companies, they’re utilizing apps to measure their own employees’ happiness—asking for periodic check-ins and measuring satisfaction with everything from internet connectivity to cleanliness. Studies have found that engaged workforces boost productivity, profit, safety and employee retention. Click here to read more. 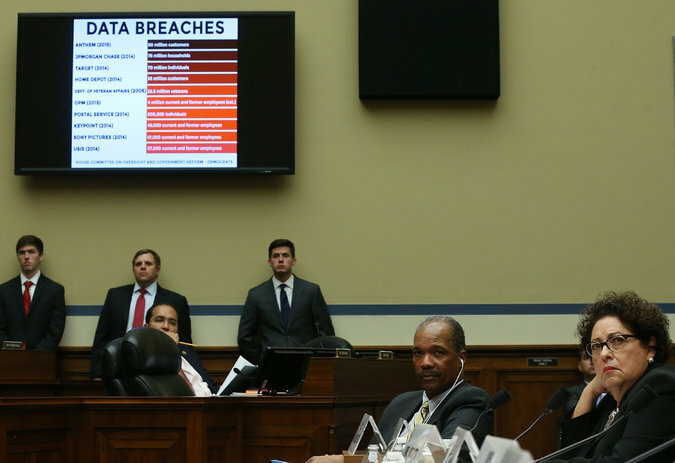 A “colossal breach” affected over 20 million people, says the administration. Every person given a background check in the last 15 years was likely affected, said investigators. Sensitive information including addresses, health and financial history and even fingerprints were at risk. Click here to read more. Parkeon and MasterCard’s new parking meters have been revamped into communication channels for cities by using existing infrastructure in engaging ways. Local businesses get promotional content in front of consumers when location-based offers are presented to consumers. The initiative started in Las Vegas but eventually plans to go global. Click here to read more. A new app from Nordtrom, TextStyle, provides shopping recommendations in real time and has buy-now functionality built-in as well. The retailer’s technologies lab has been in operation for five years and the new app is one of the outcomes of the lab that combines customer service, sales and technology expertise. Click here to read more.